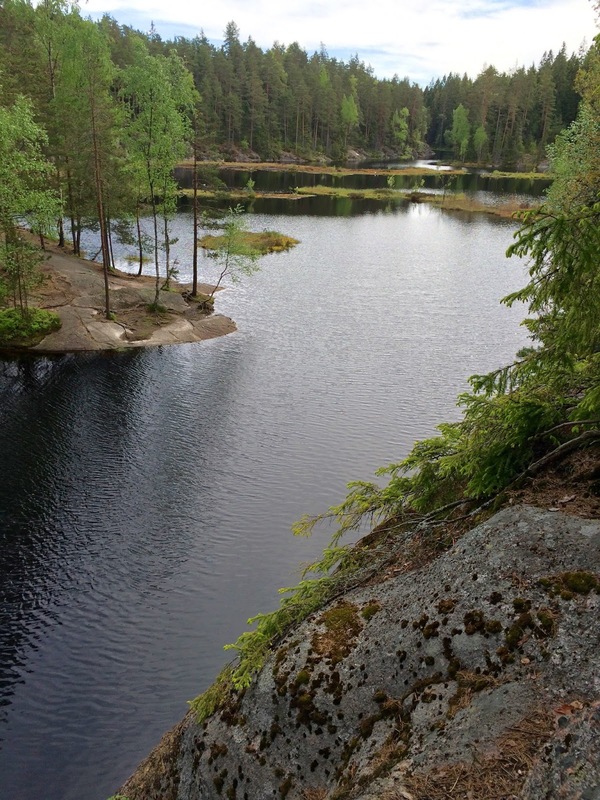 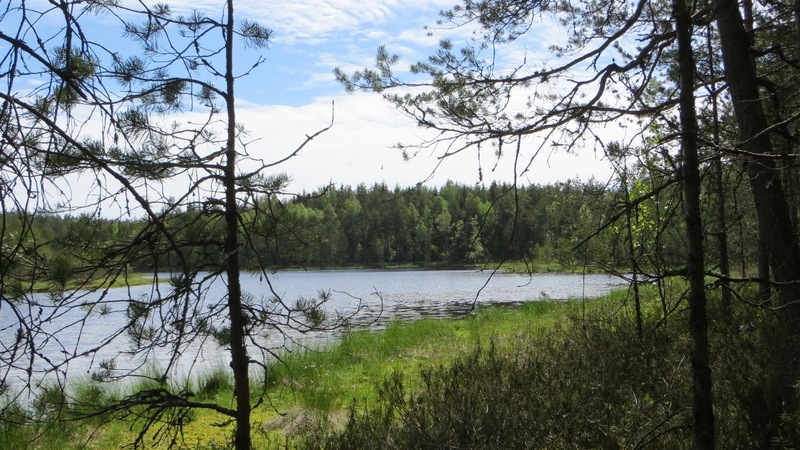 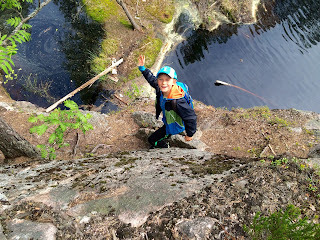 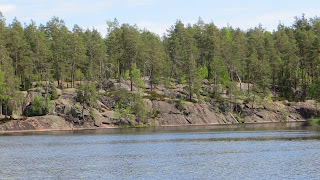 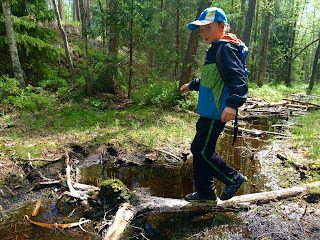 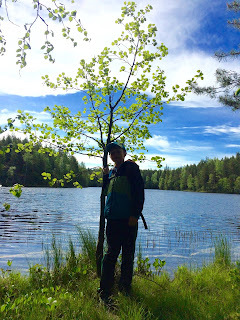 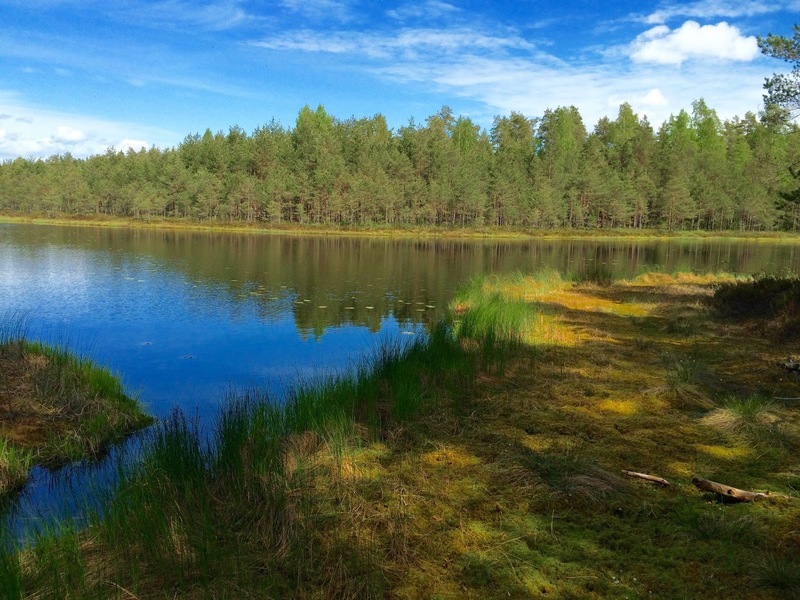 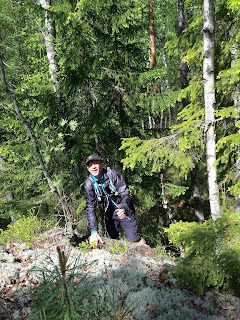 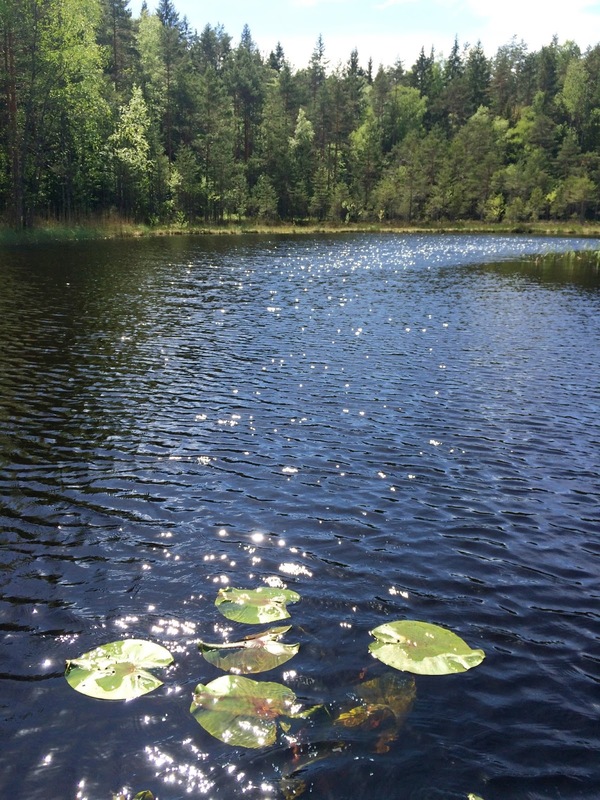 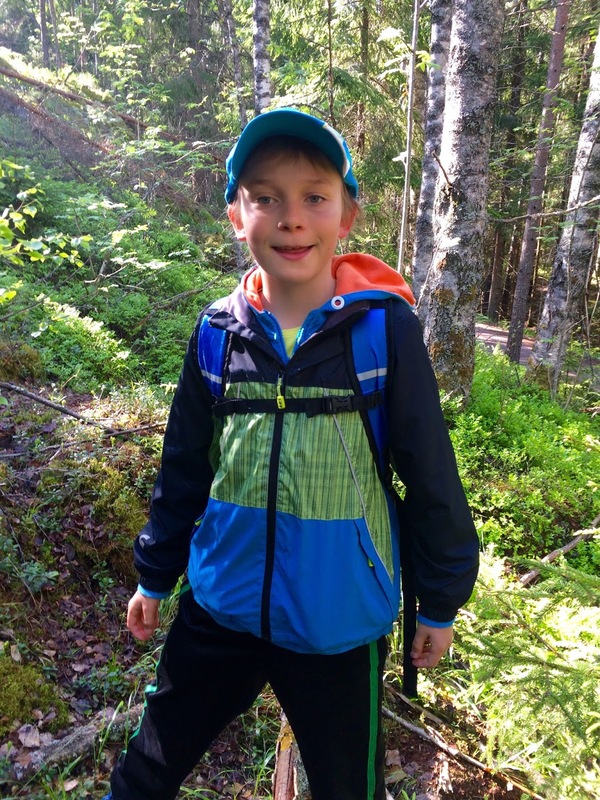 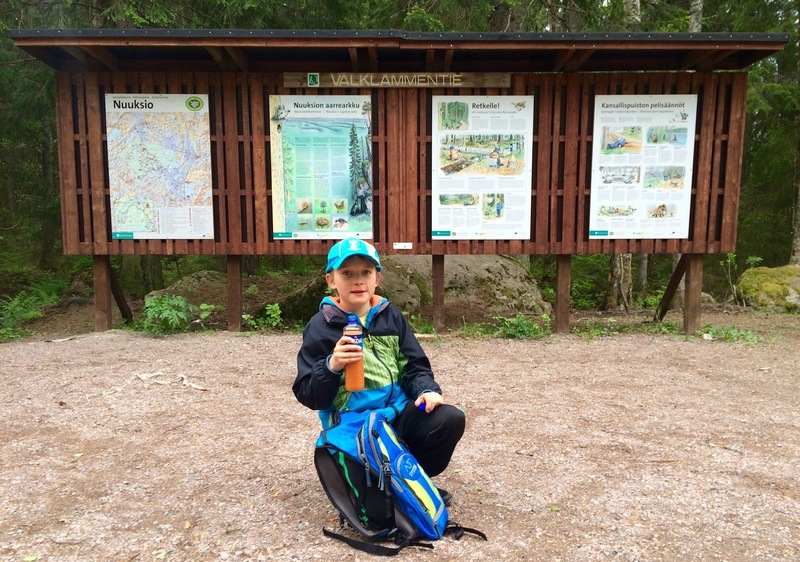 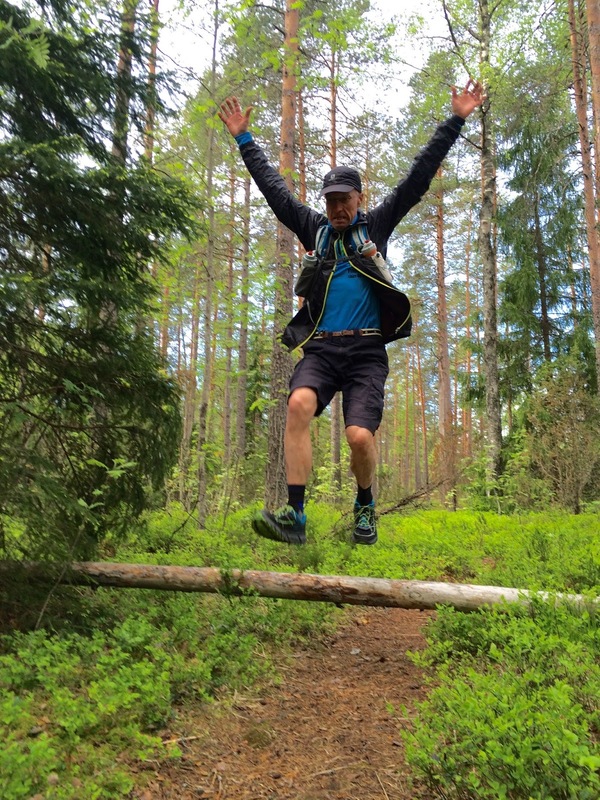 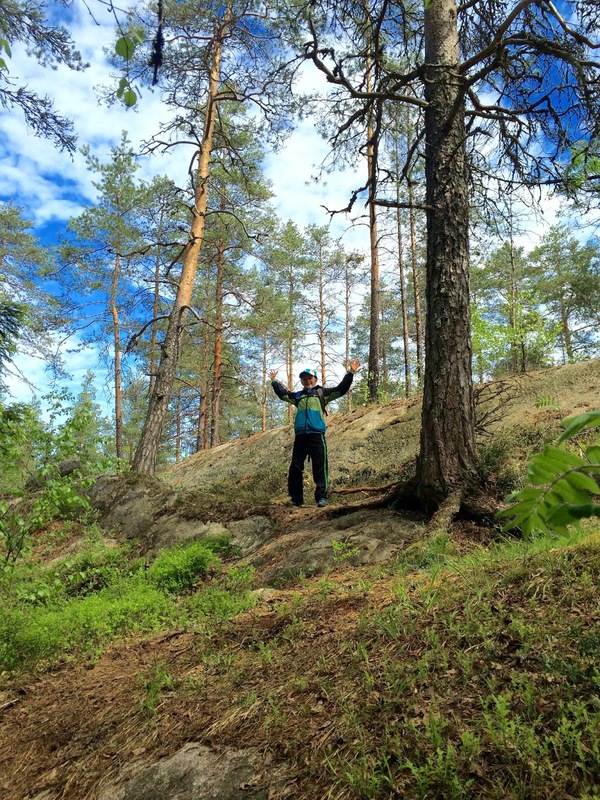 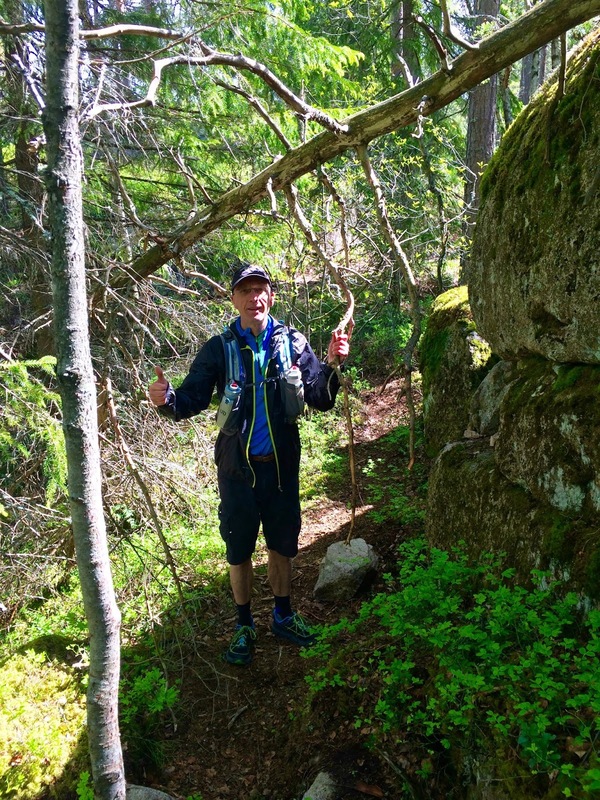 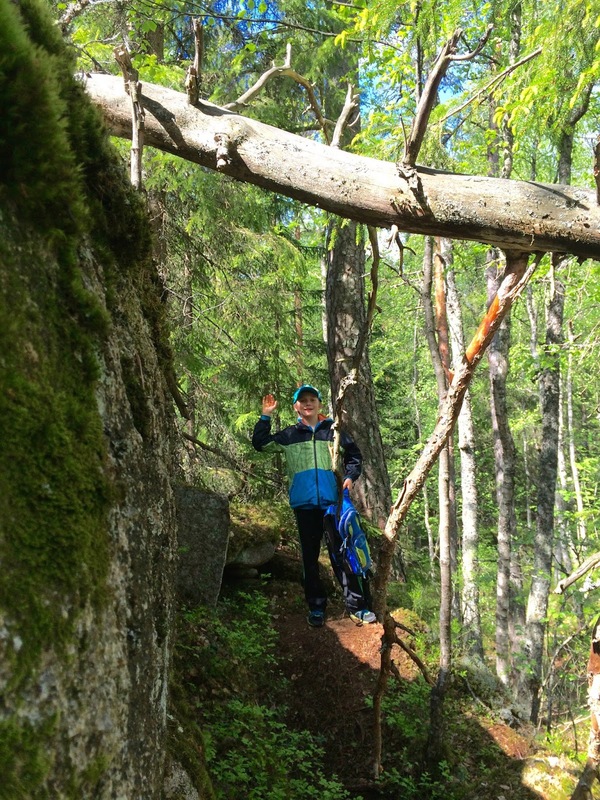 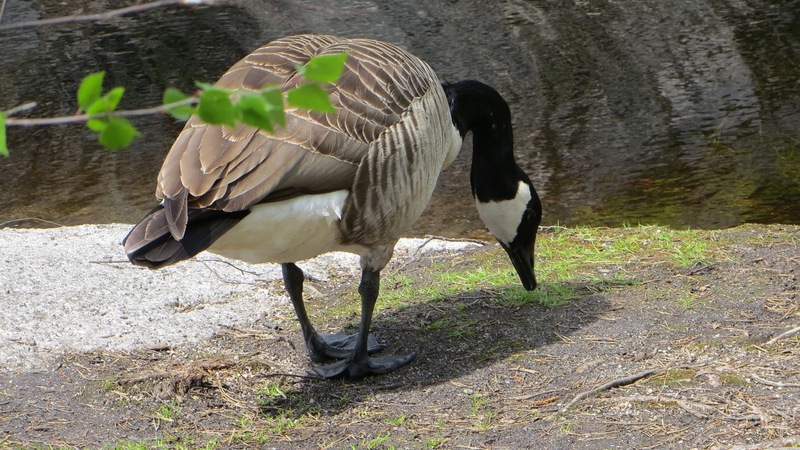 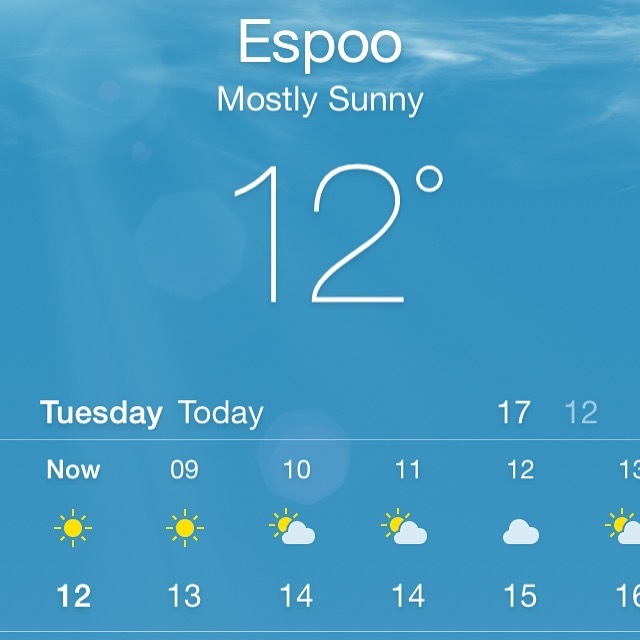 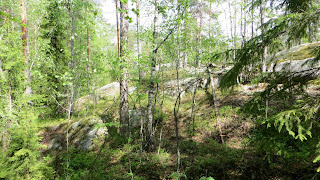 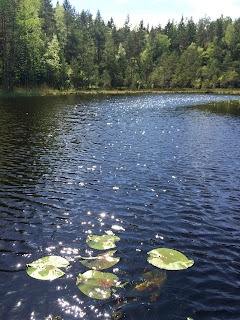 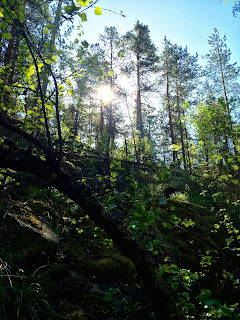 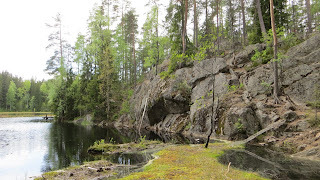 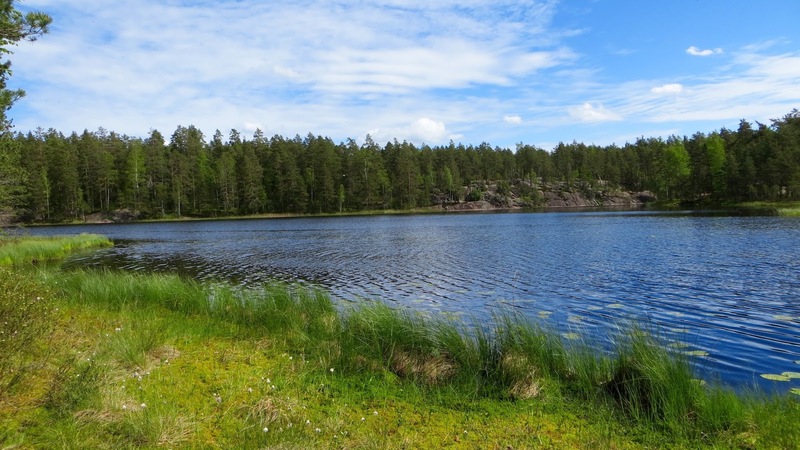 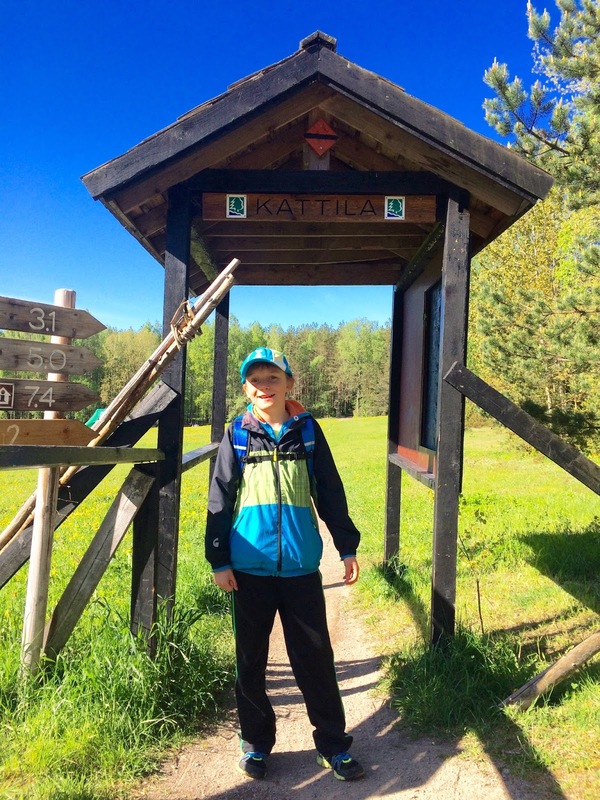 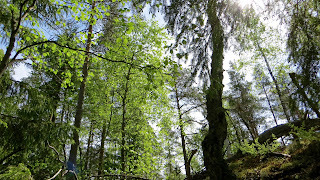 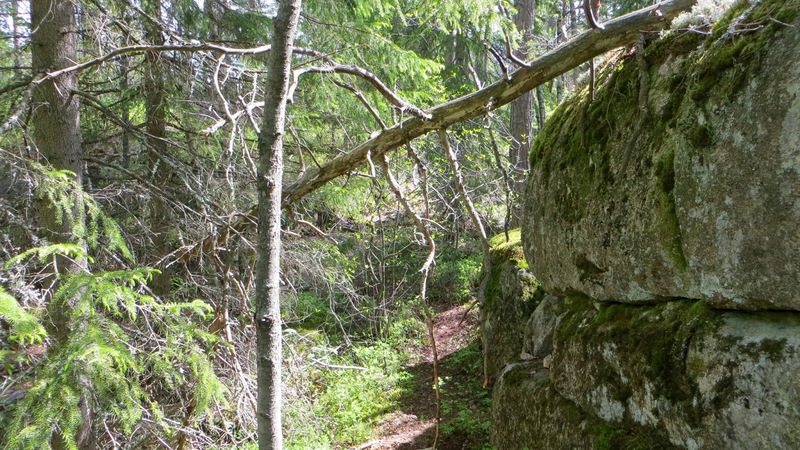 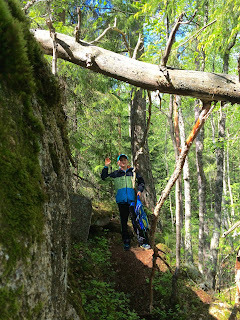 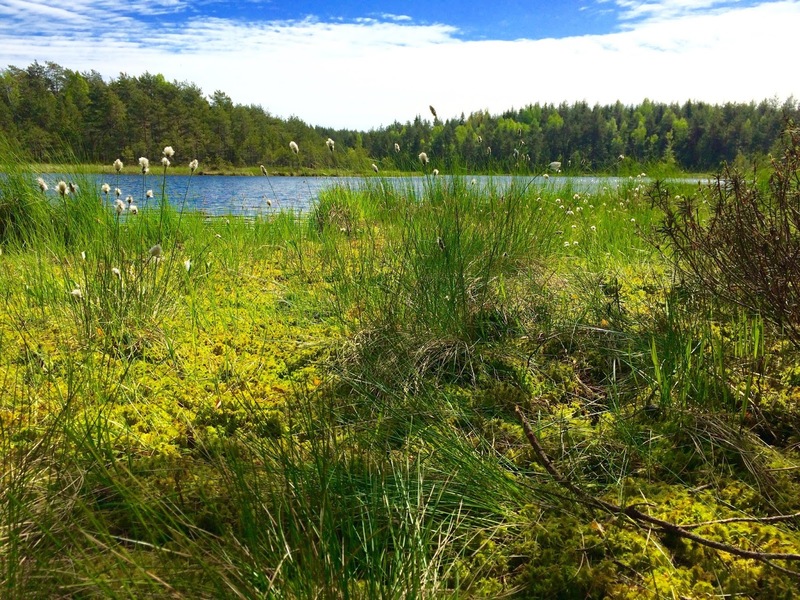 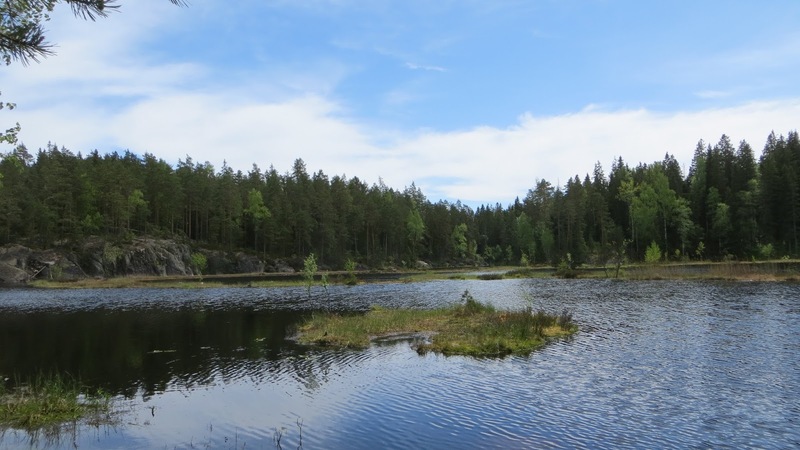 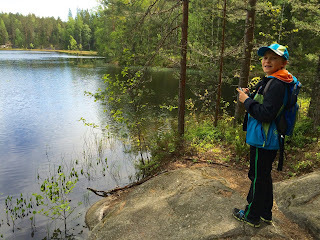 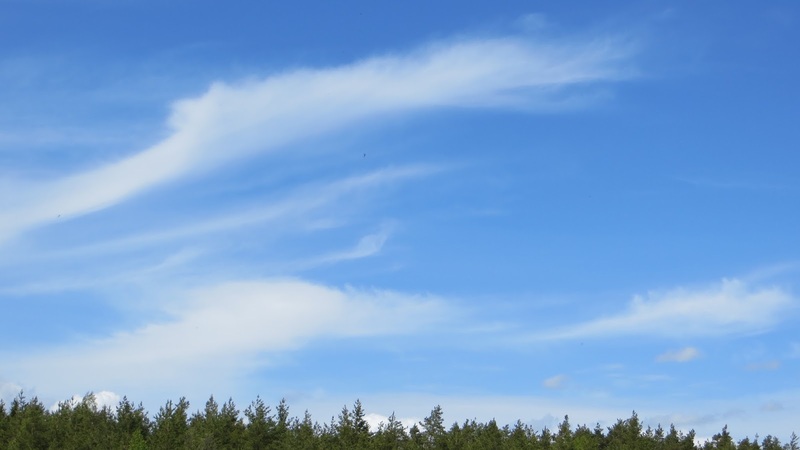 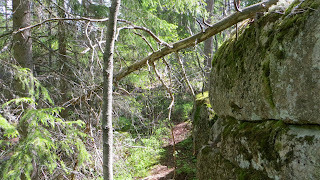 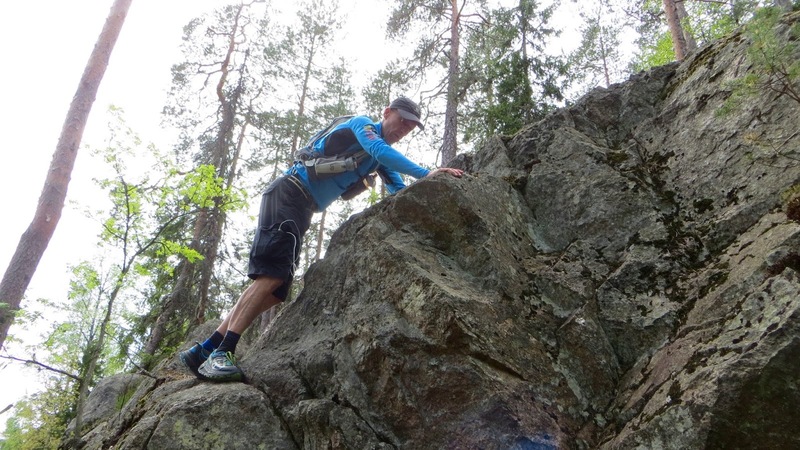 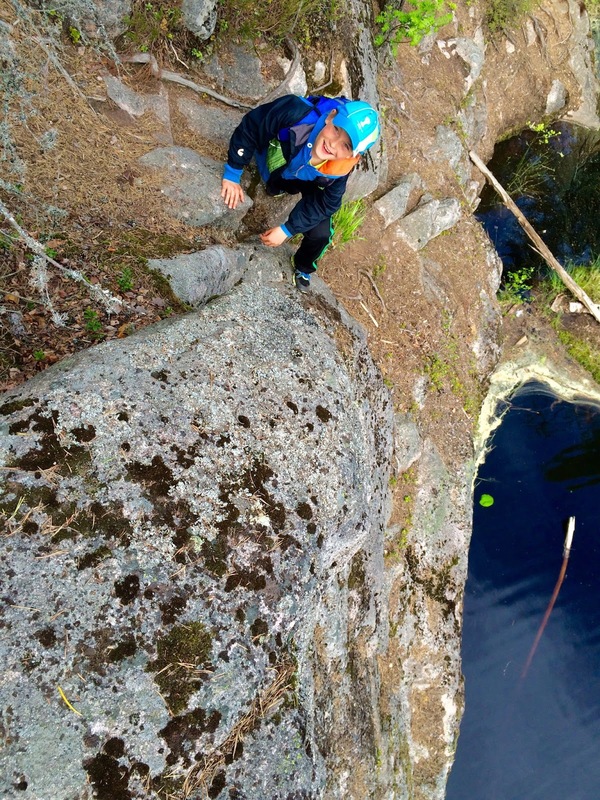 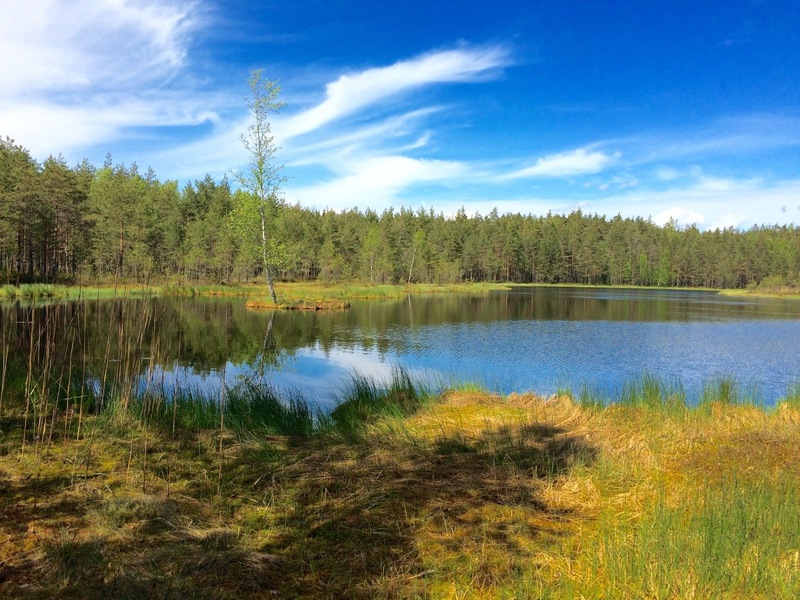 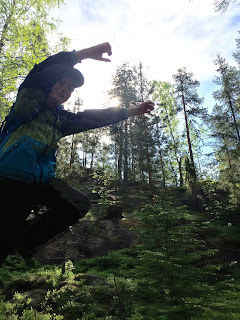 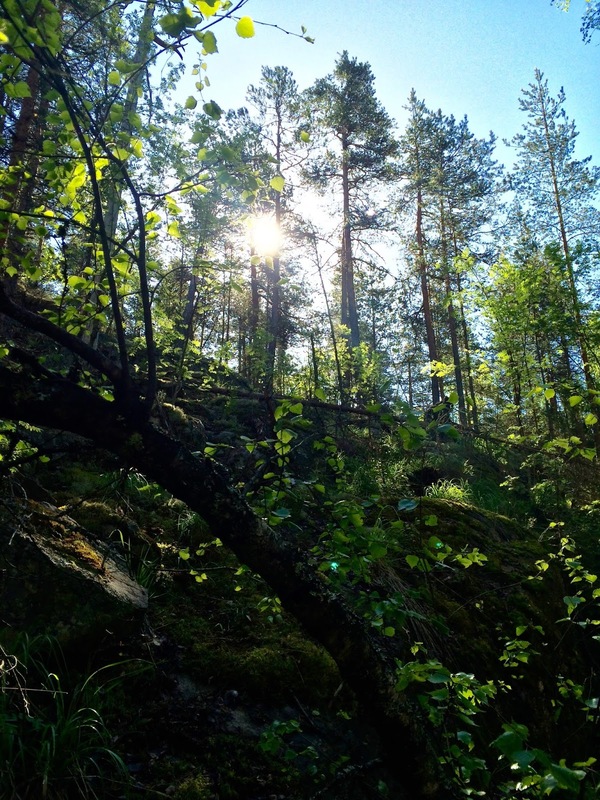 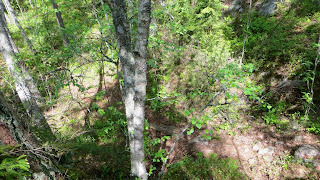 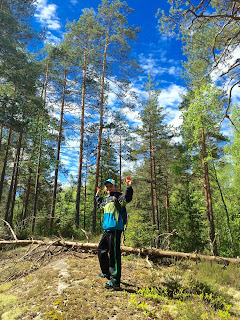 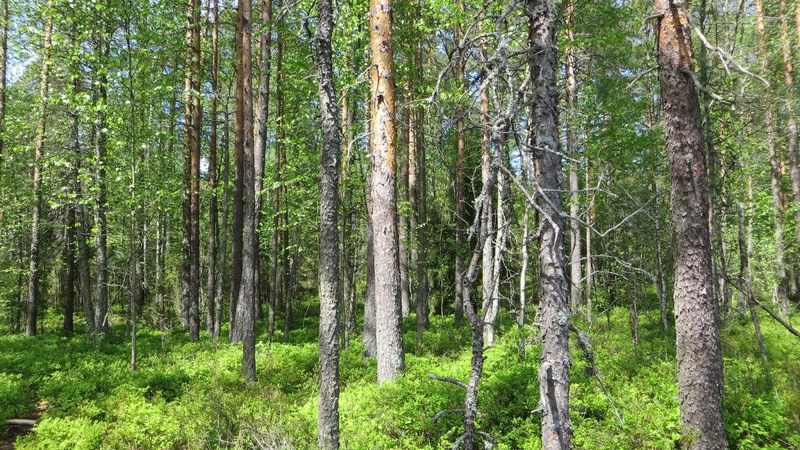 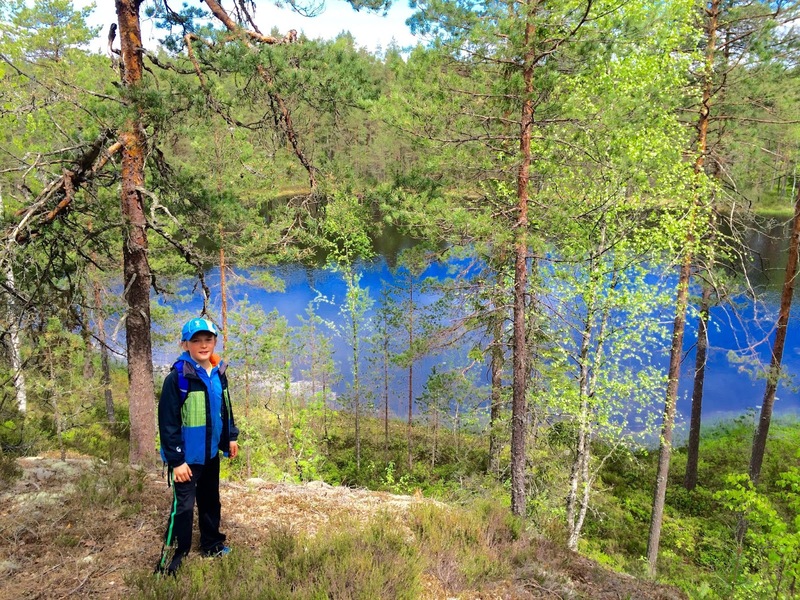 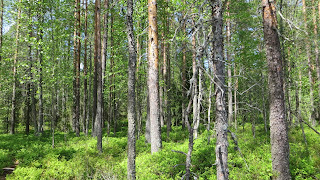 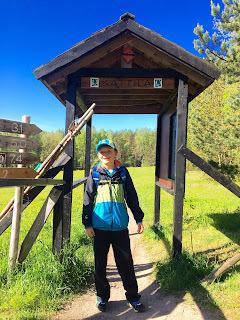 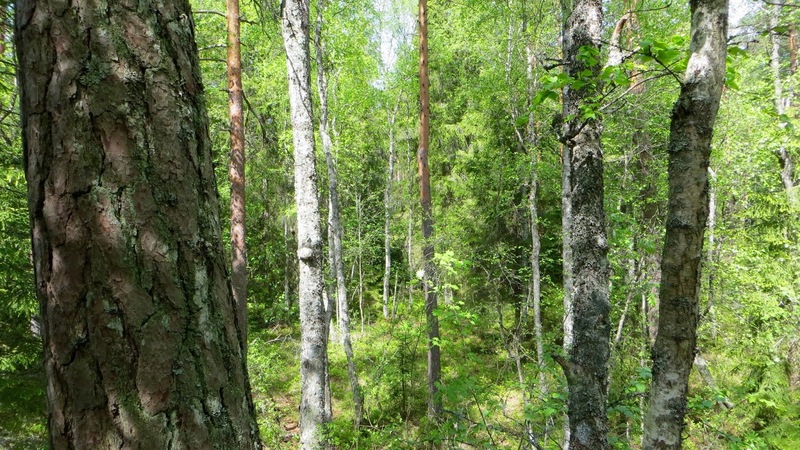 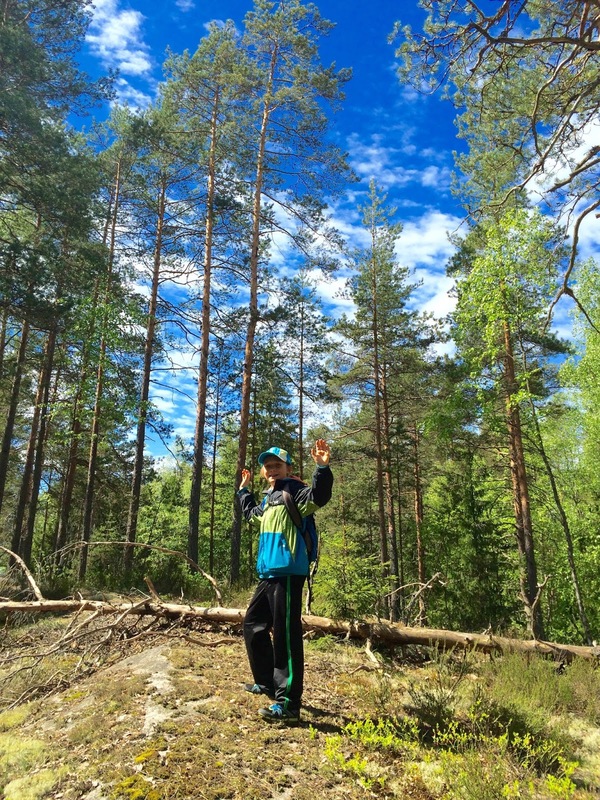 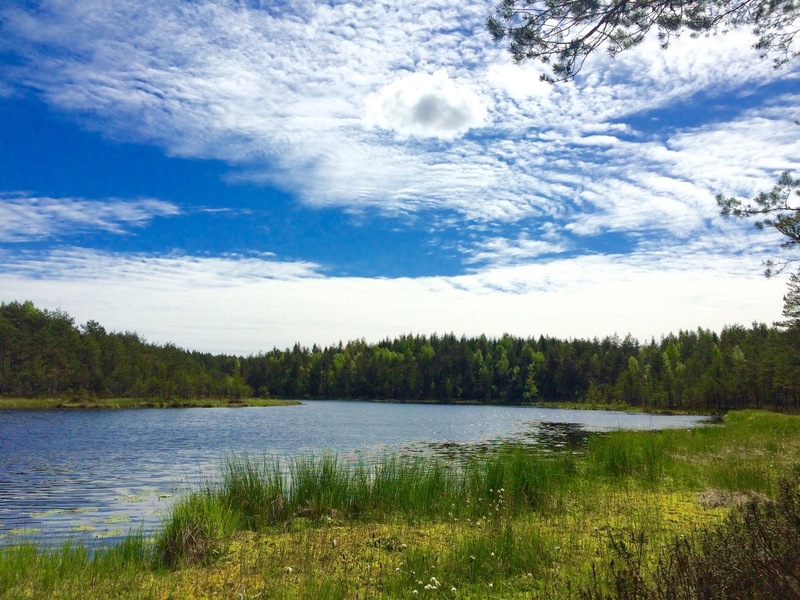 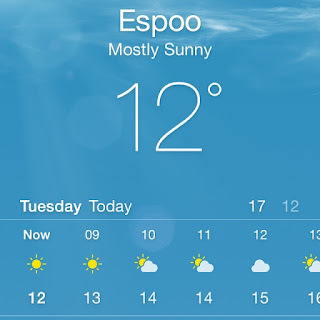 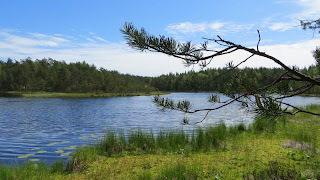 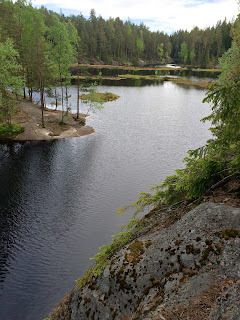 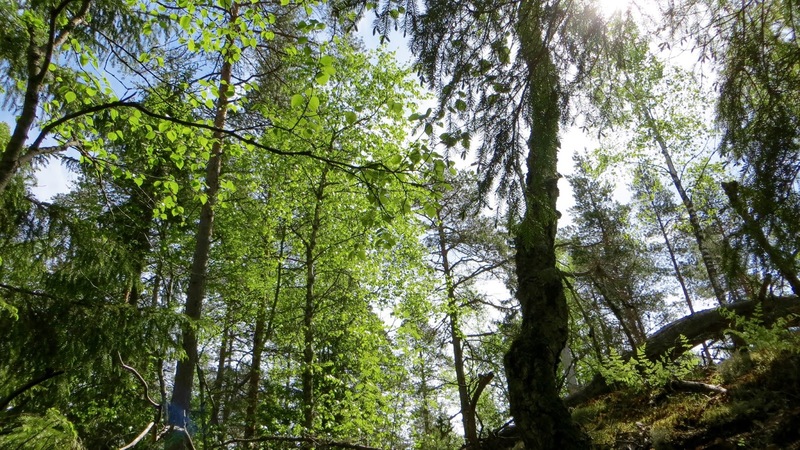 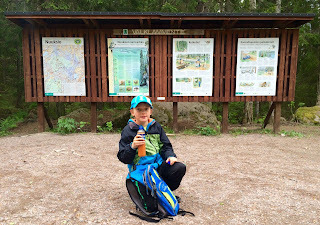 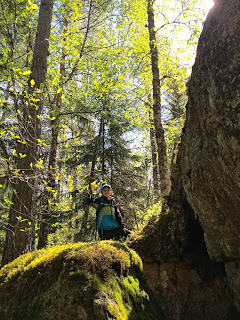 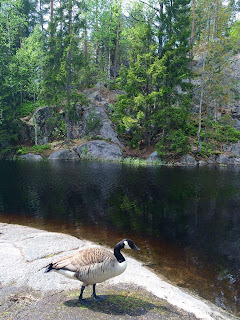 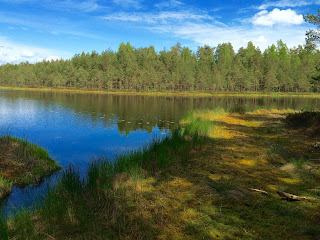 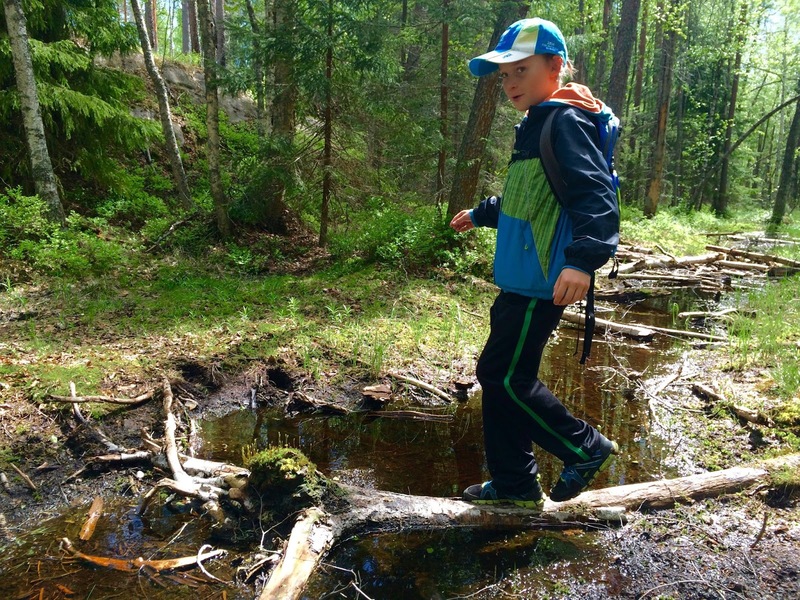 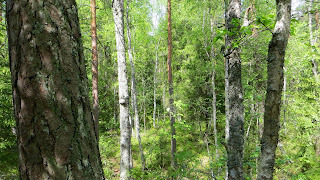 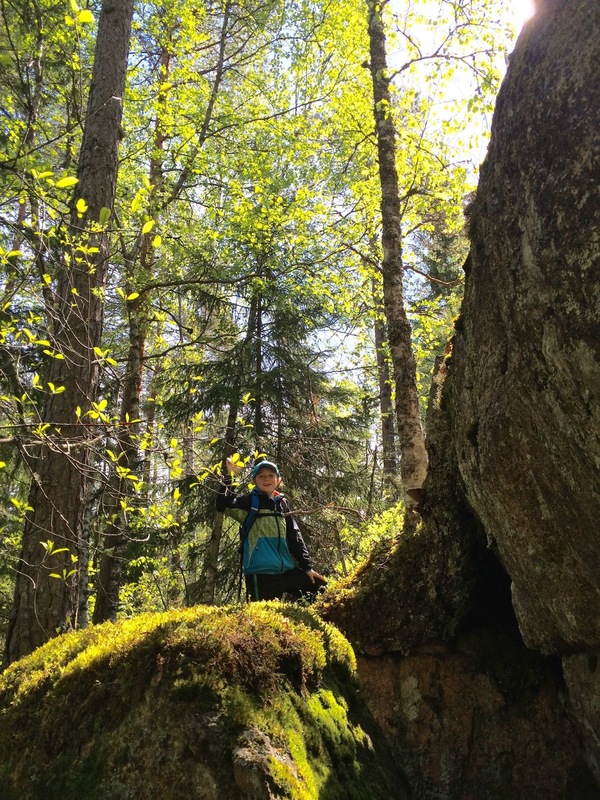 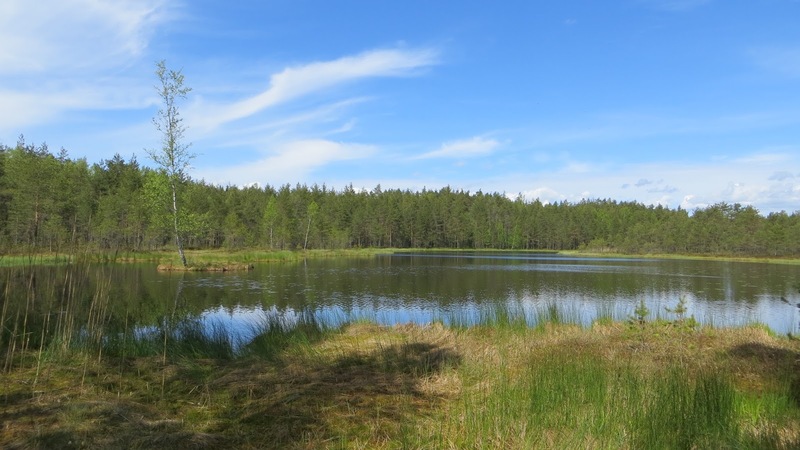 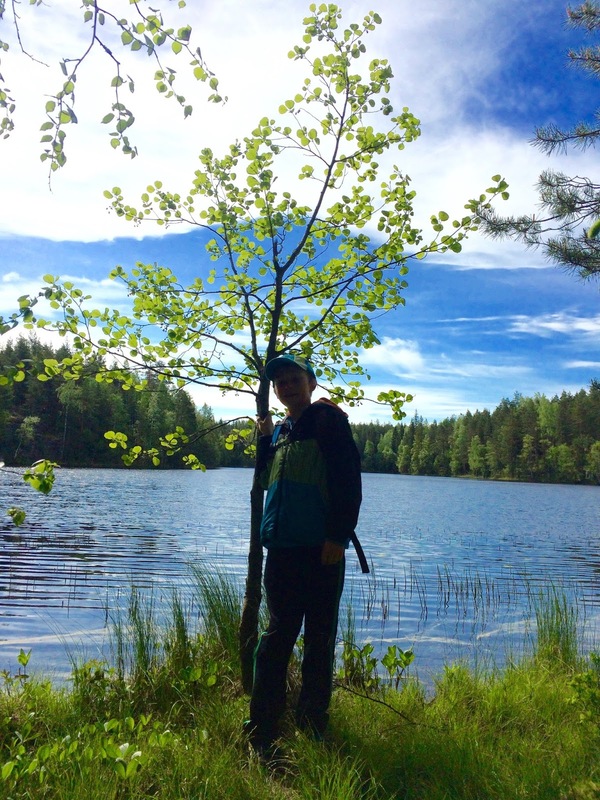 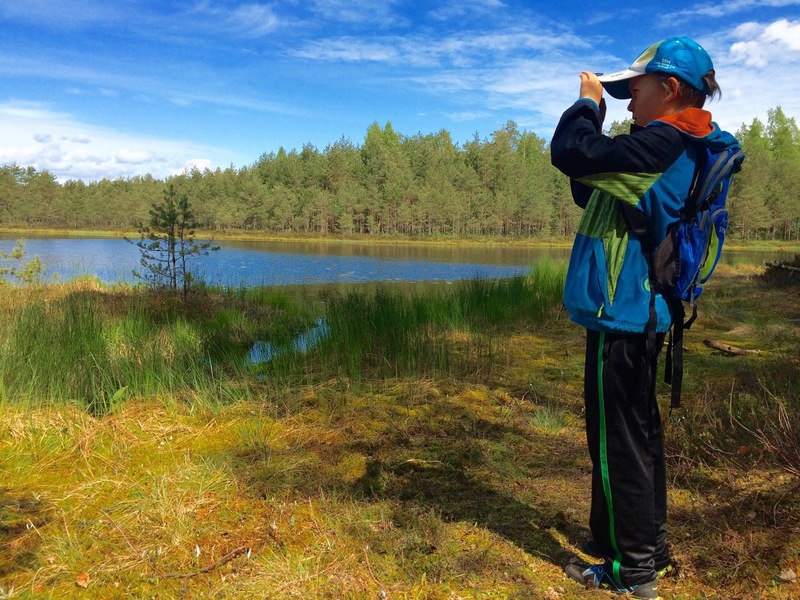 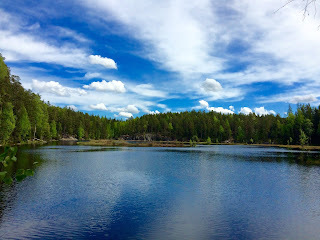 To celebrate June and summer we traveled by train/bus to Kattila in Nuuksio with TPjr. 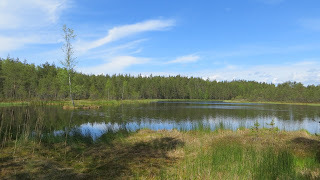 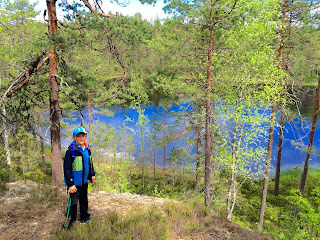 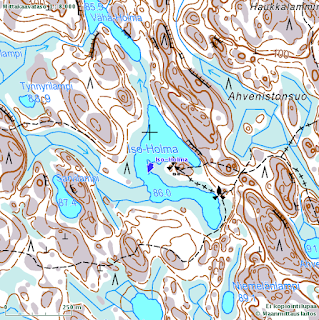 Our route explored lakes Liukoi, Iso-Holma, Ahvenisto, Mustalampi and Haukkalampi. It was fantastic.